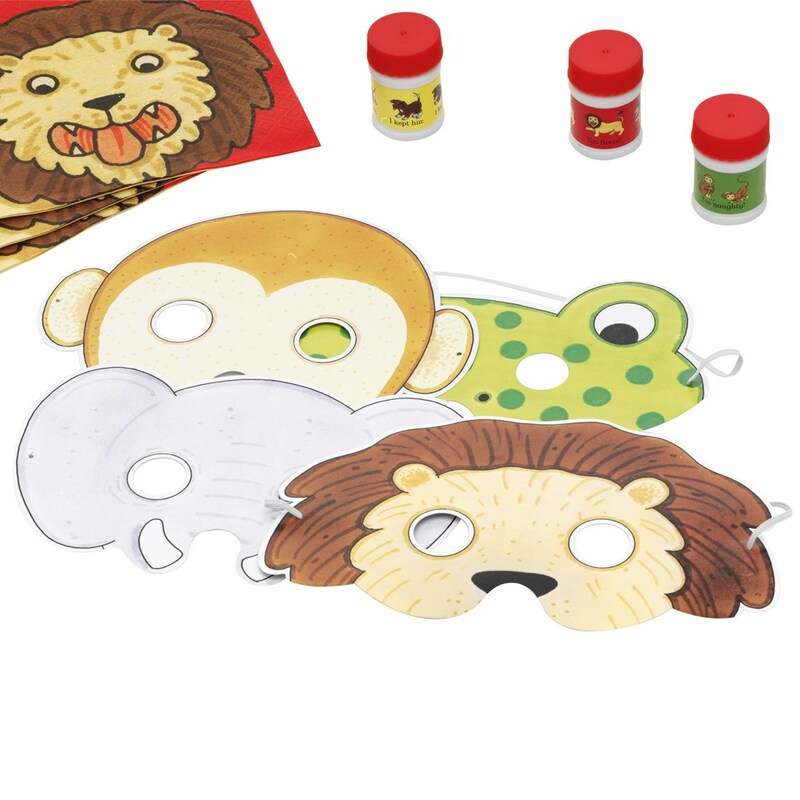 Ideal for childrens parties and Birthdays these adorable 'Dear Zoo' masks are the perfect addition to your celebration and excellent party bag gifts. Featuring hand drawn illustrations by Rod Campbell himself these adorable masks in 4 different designs offer a magical touch to your party. Children will love the chance to become their favourite character from the best selling book. Each pack contains 8 Paper Masks.